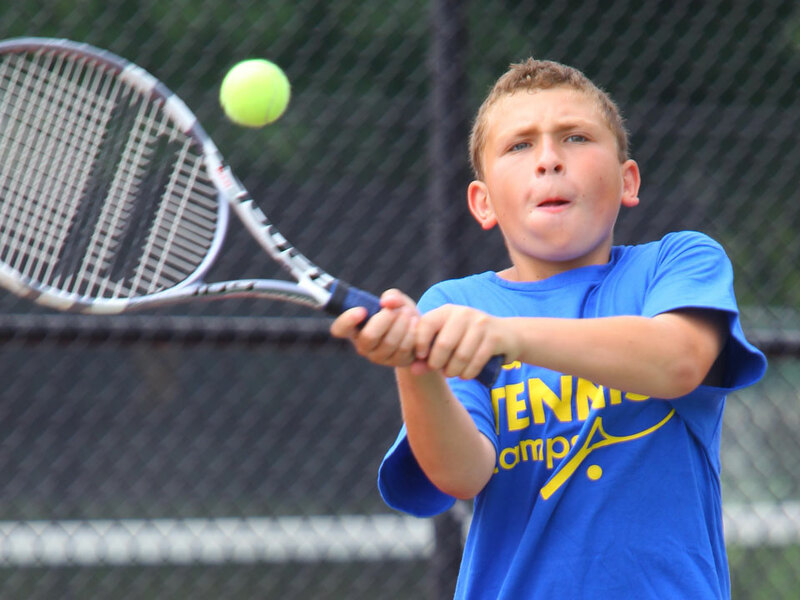 Directed by Chris Moulin, Owner of American Sports Management, campers will train on St. Stephen’s St Agnes Lower School Campus that features 4 tennis courts. Just outside of Washington, DC, This camp is sure to sell out! 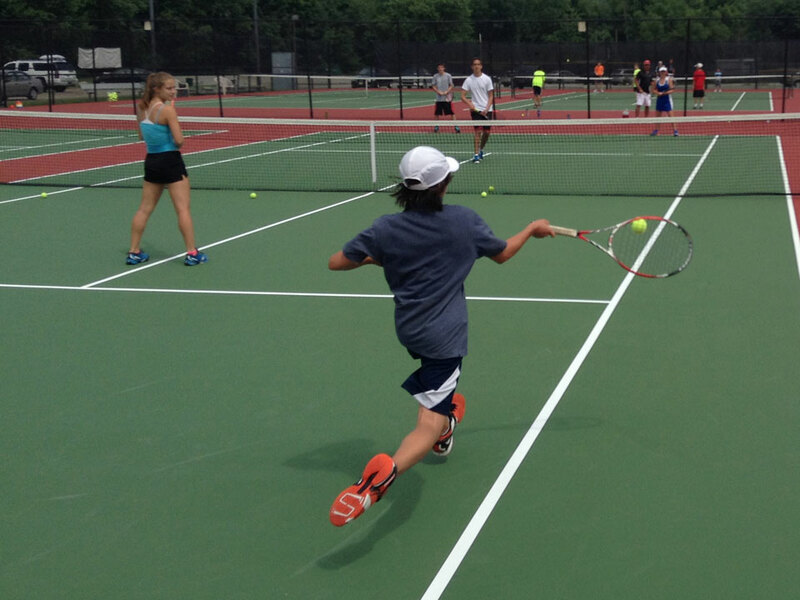 Day Campers: Check in will be daily from 8:30am-8:45am at the tennis courts. Day Campers should be picked up daily at the tennis courts at 3:00pm. Half Day Campers check out each day at 12pm. We utilize inclement weather opportunities to focus on agility training, strategy session, individual meetings. 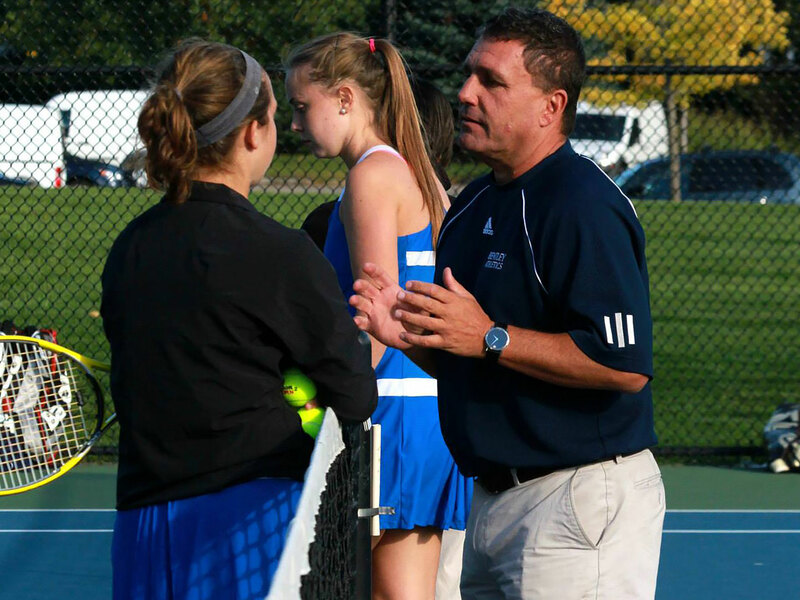 Chris enters his third season as the Head Tennis Coach at the Madeira School and Director of American Sports Management in Moscow, Russia and its Washington, DC area locations. In his six years as director of ASM, the Tennis program has groomed players in Russia, Ukraine, and the US. He was more than ten years of professional experience in running tennis programs from beginner level to advanced professional levels. Chris believes in incorporating the international approach to techniques and traditions learned in the global game. 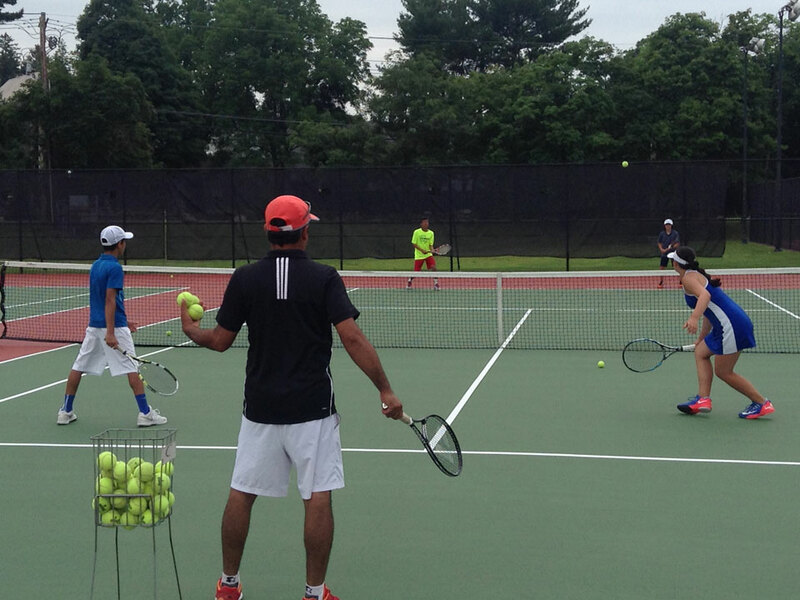 With a highly structured and diversified approach, our ASM tennis camp’s offer all players the chance to learn and succeed in a competitive learning environment and enjoyable atmosphere. With our highly experienced staff the emphasis is on the student and helping him or her to enjoy tennis traditions and fair-play. Chris Moulin attended High School at St. Stephen’s and St. Agnes School in Alexandria, Virginia and was graduated from the American School of Paris in Paris, France. He also earned a B.A. in Corporate Communications from the College of Charleston. 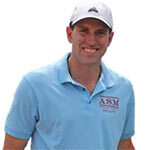 Chris is also a member of the United States Professional Tennis Association (USPTA).